“My recovery from my eating disorder, has not just been about being able to feed myself adequately. It’s been so much more than that. It’s about freedom. It’s about no longer being constrained within such narrow parameters. It’s about being free in my mind and in my soul. It’s about be connected to myself and others. 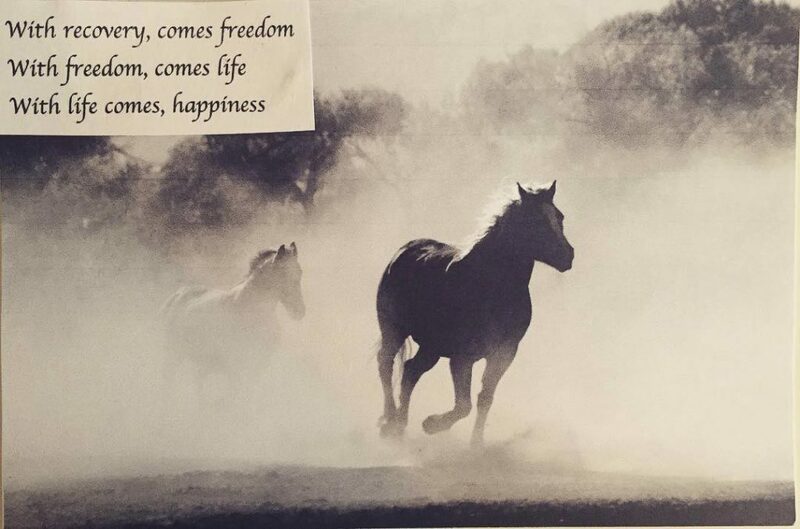 With freedom has come a while new life. One that is rich and full to the brim with hope and opportunity. With life has come happiness, smiles and laughter. Happiness in my own skin.